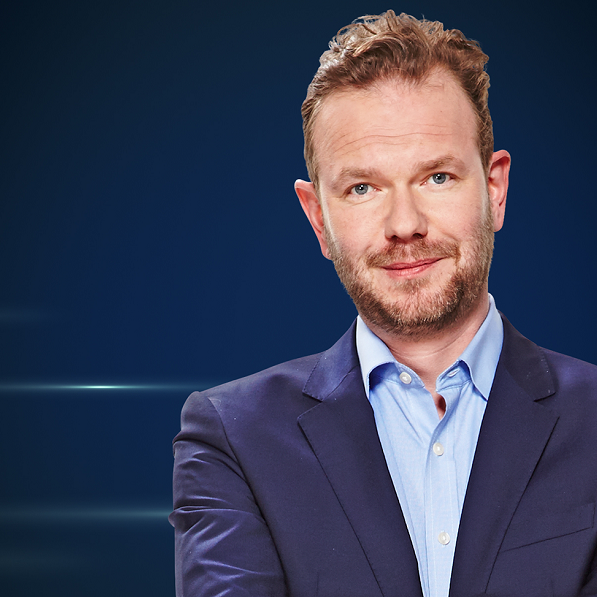 Audioboom / #wato 9/8/18 - James O'Brien a former pupil of Ampleforth, talks of the unique power of teachers who are monks, and the normalisation of abusive behaviour. He suggest Mandatory Reporting is one way of unlocking breakdowns in communication. #MR is essential as empirical data shows. Without #MR there is no accountability. But it delivers so much more that assists good staff and safeguards pupils. A separation in governance will not stop the temptation to not report.